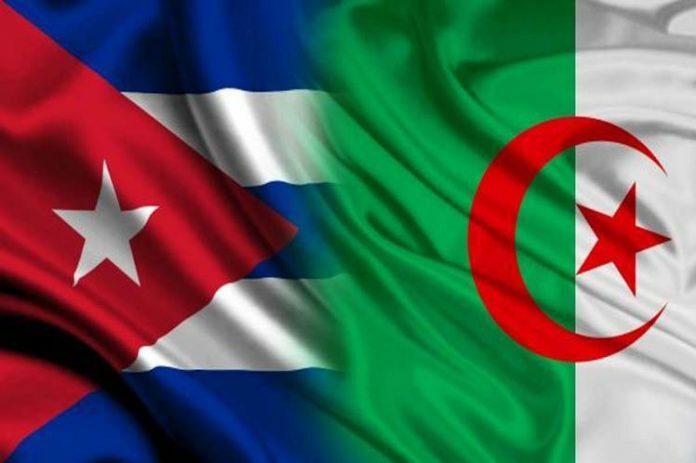 Cuba and Algeria to Strengthen Bilateral Economic Ties - The Maghreb Times ! Havana, Feb 8 (Prensa Latina) The XXII Session of the Intergovernmental Commission on Cuba-Algeria Cooperation will take place in Algiers from February 19 to 21, Cuban governmental sources confirmed on Friday. According to information released on Twitter , Cuba’s Minister of Foreign Trade and Foreign Investment, Rodrigo Malmierca, stated that the objective of the meeting is to strengthen bilateral economic relations in sectors such as health, biotechnology, energy, water resources and agriculture. Previously, the headline stated that this meeting will be equally propitious to continue strengthening the traditional friendly relations between the two peoples. Cuban internationalism is also present in the African nation, where it collaborates with the construction of hospitals.